We offer durable rollcages, picking carts and all kinds of transport carts and cages made of plastic or steel for optimal logistical solutions for your business. Additionally we also offer high quality castors and wheels for your needs – at best prices – directly from producer. Wide product range – but we are also well know for our specialization! Our transportrollers as well as all other items could be offered in standard dimensions out of stock. Of course, we also could offer special versions according your requirements. 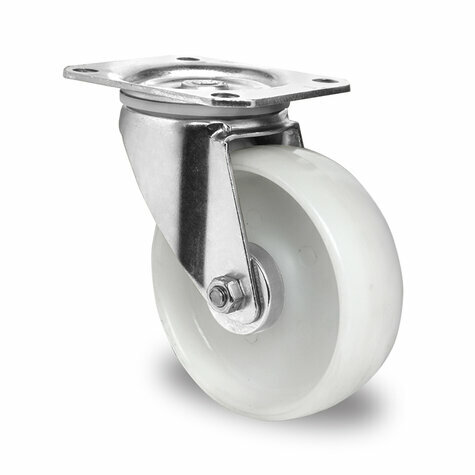 You will find a wide range of transport castors for rollcages in various versions. Castors with polyamide or polypropylene, with elastic or thermoplastic rubber or polyurethane tread, you will find all types for your purpose, we are sure to convince you with our quality and fast deliveries. 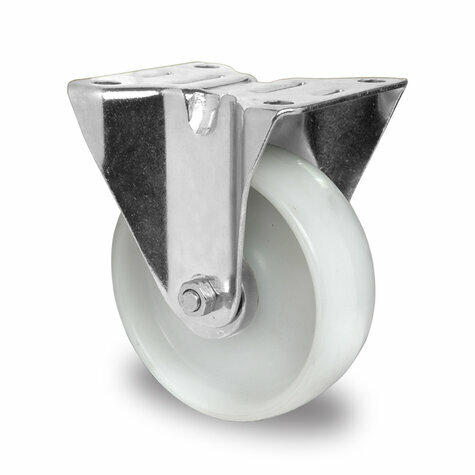 Our swivel and fixed castors could be used in various fields like transport carts, shopping trolleys, airplane trolleys, waste bin containers and much more. For high weights we propose our heavy duty series, which could be offered in various versions. Our range of rollcages could be offered in various types for all kind of use. Standard plastic bases with sides and backwall or anti-theft-containers. 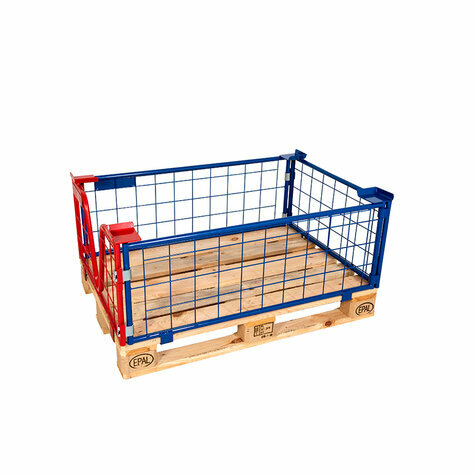 Also nestable containers in various versions and dimensions belong to our range as well as high quality accessories for our products.We expanded our business by a new version of picking crates. Our range is topped off with a wide range of pallet frames made in metal or wood. Special offers for smart shoppers! Have a look at our special offers for smart shoppers – it pays! You will find various types of overproductions and 2nd choice items at best prices! We are there for you – personally! You have questions concerning our range or you are looking for a special item? Please give us a call, we are glad to be available for you personally. Of course, you also could use our E-Mail contact form or our new inquiry basket on our website, we will prepare an offer according your requirements at once. E.S.B. Engineering – System - Bau GmbH – Rollcages and much more for your optimal operational procedures.